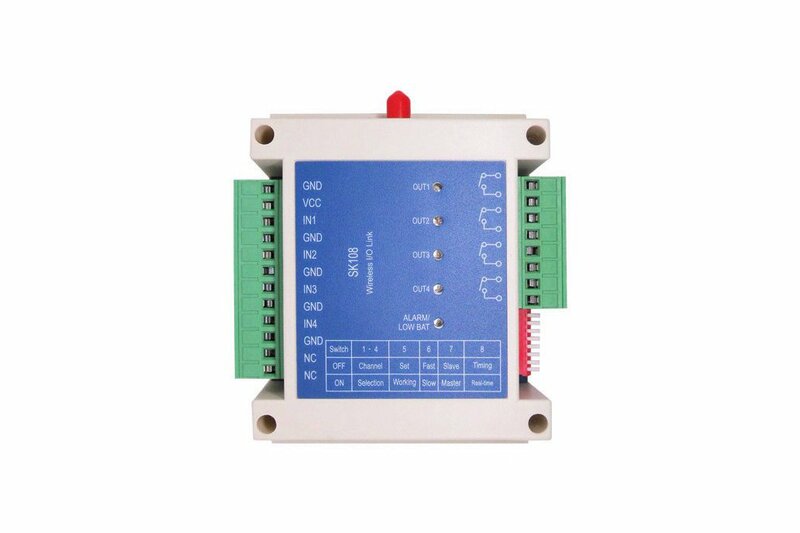 SK108 is a industrial four channel wireless switch controller, it provides maximum four channel signal input and maximum four channel control output. 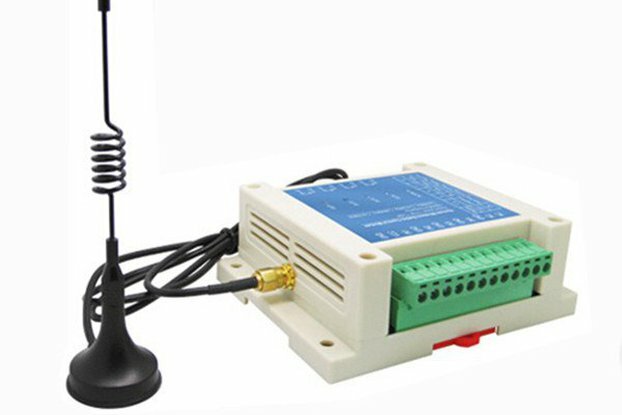 The parameters can be modified by PC software / UART command / remote controller (SK108-S). 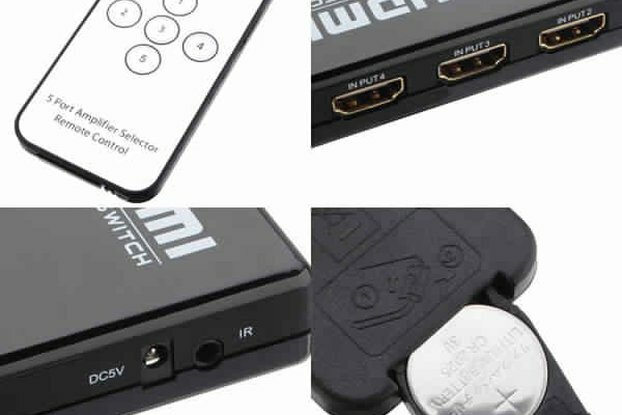 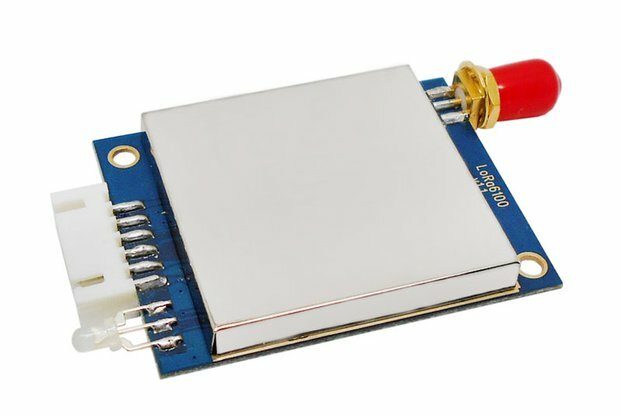 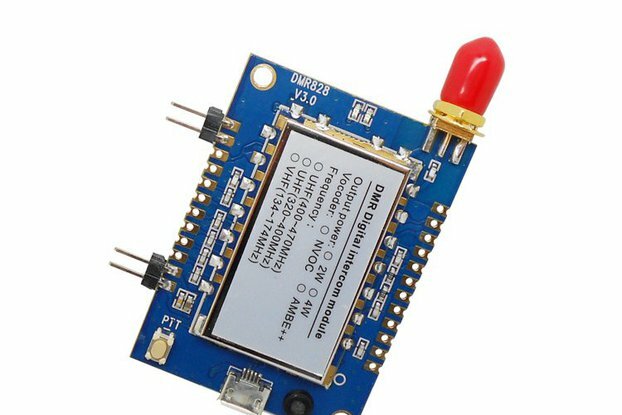 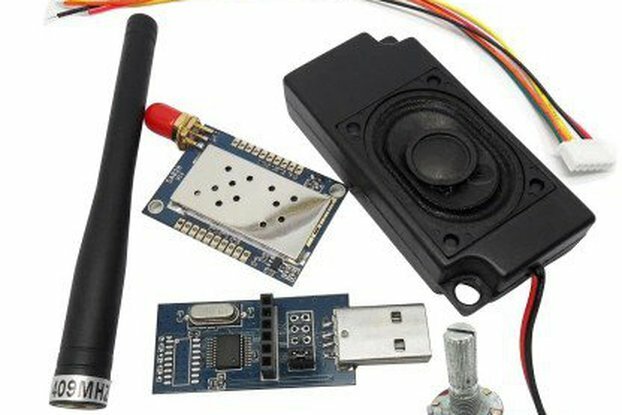 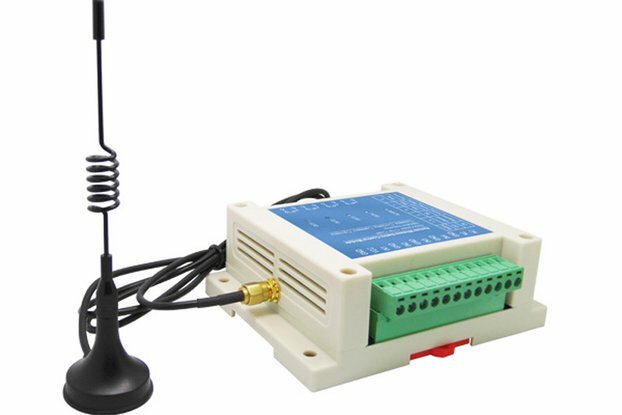 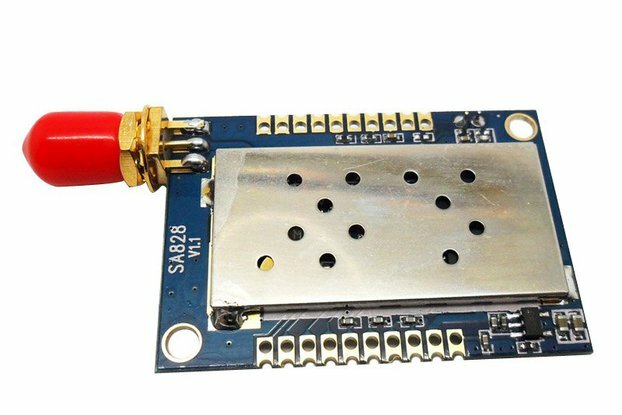 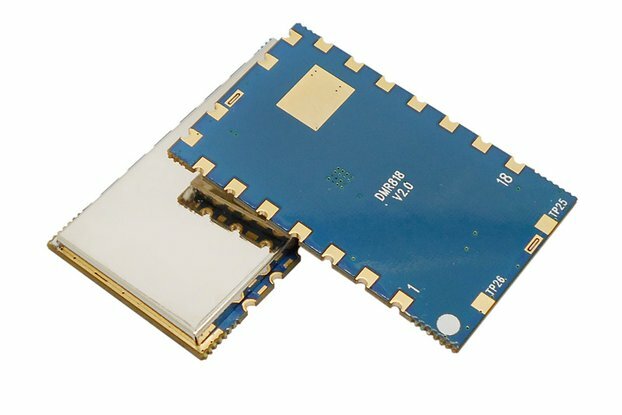 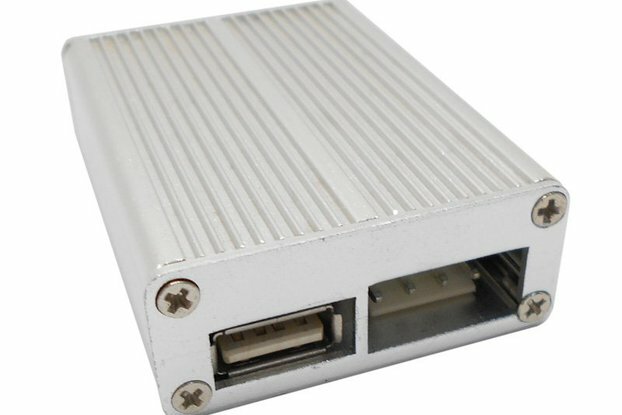 It features simple interface and reliable performance.Using this module, user can replace wired device with the wireless connection, which significantly reduce the cost and save much time. 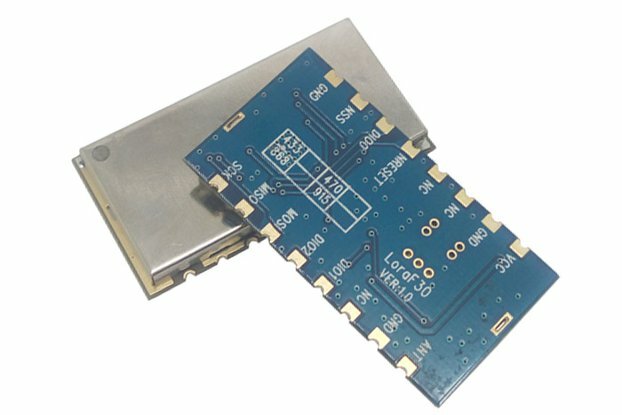 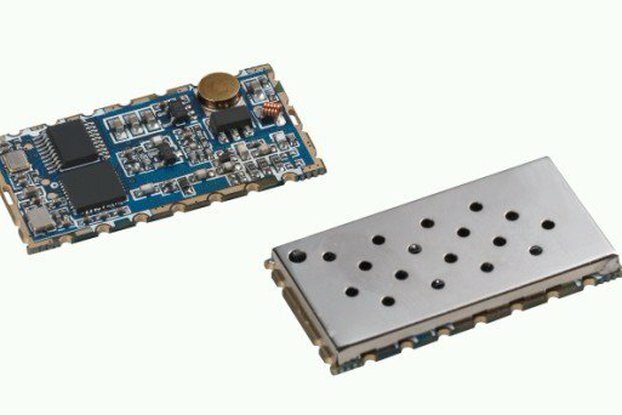 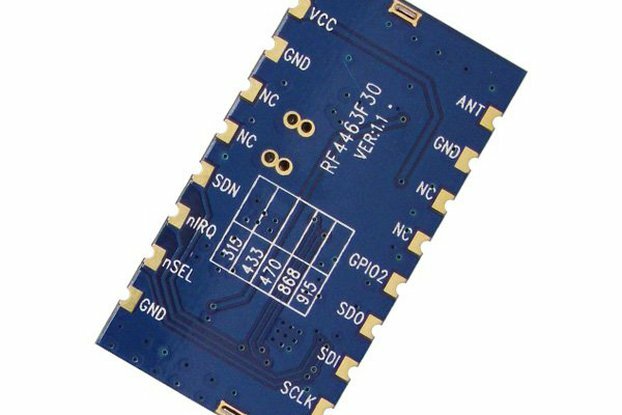 Pls buy 2pcs at least, one module can not built communication.